Congratulations to DSAA for being recognized as one of the 2018 Las Vegas Top Interior Design Firms! The TopID award is a prestigious honor determined by NEWH chapter and regional boards to recognize and promote the best in our industry. 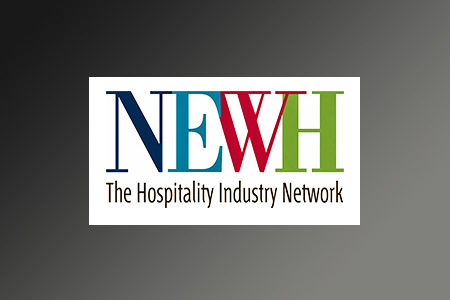 A firm's quality design work in the hospitality industry, along with membership and support the firm has provided the NEWH chapter/region, is considered in the selection process. This exclusive recognition is NEWH’s way of supporting and promoting designer membership.